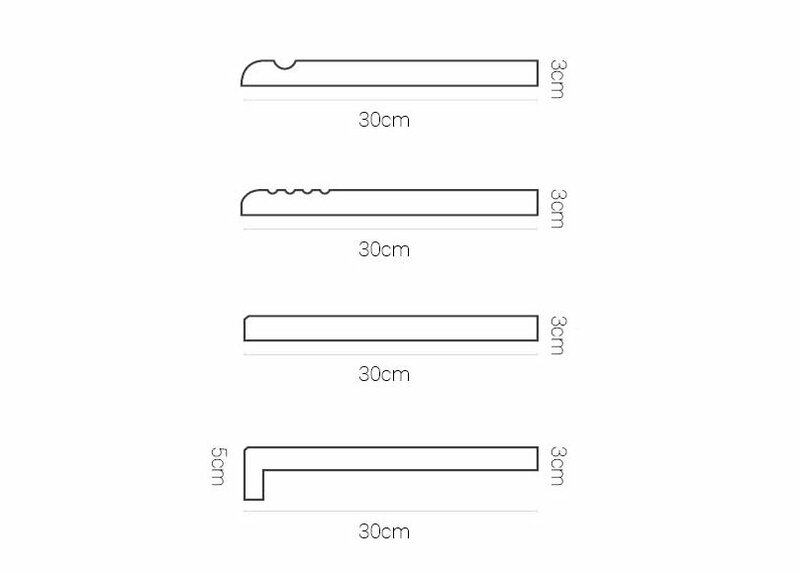 The beauty can be found in small details. 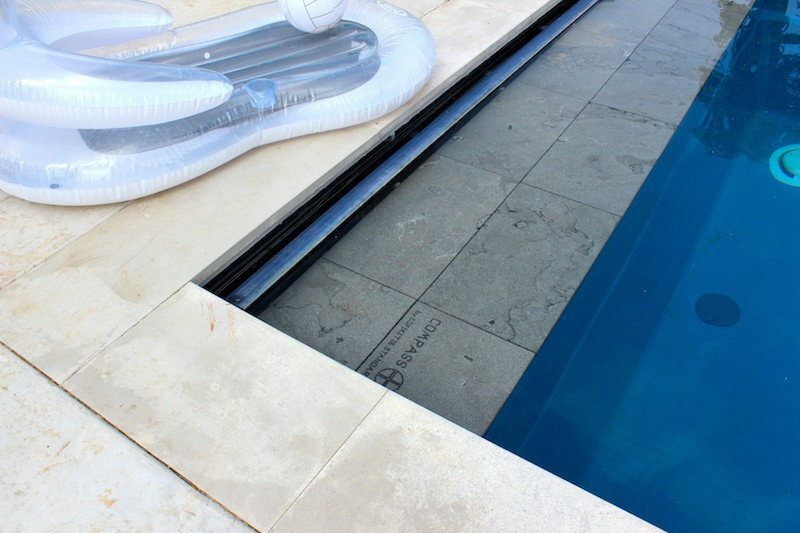 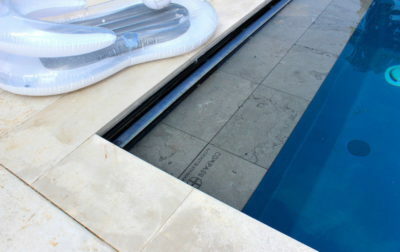 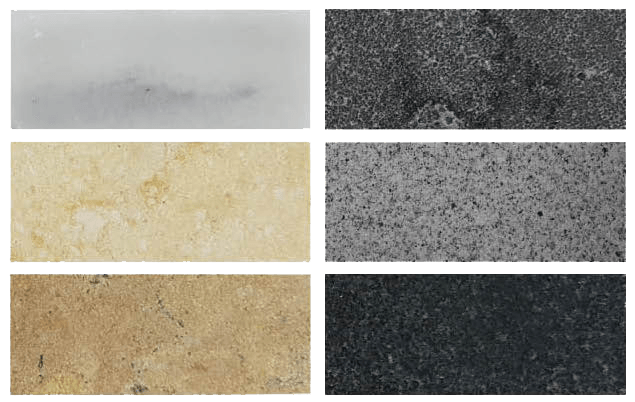 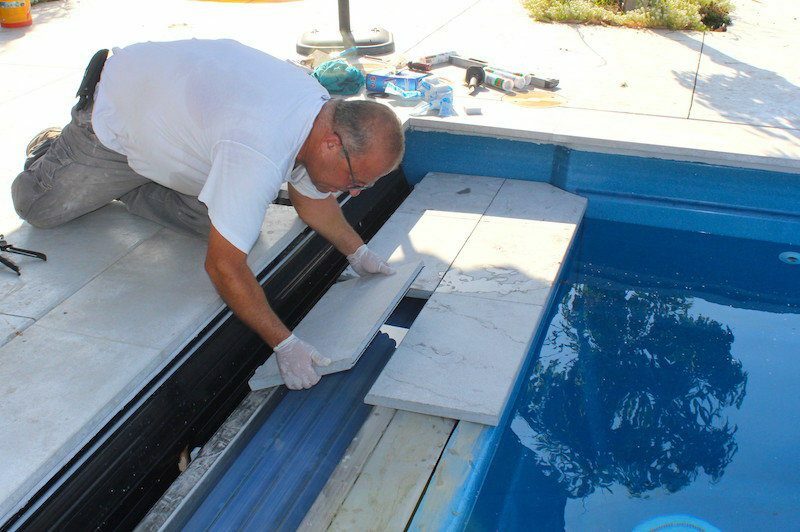 This is the reason, why we were searching for the best coping stones to fit to our pools. 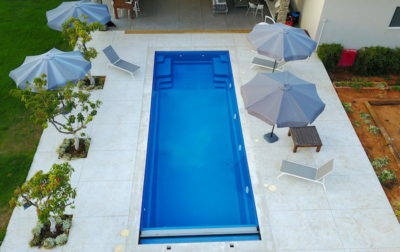 Finally we’ve found them, in Greece. 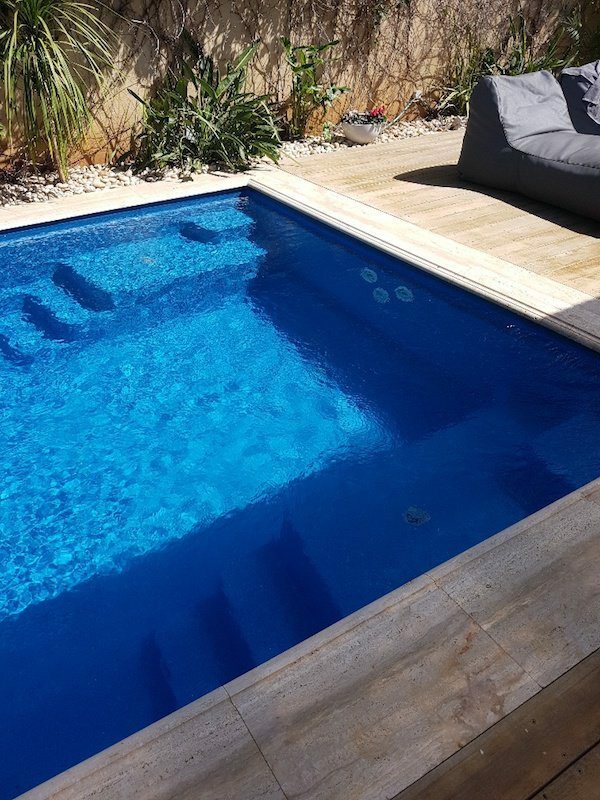 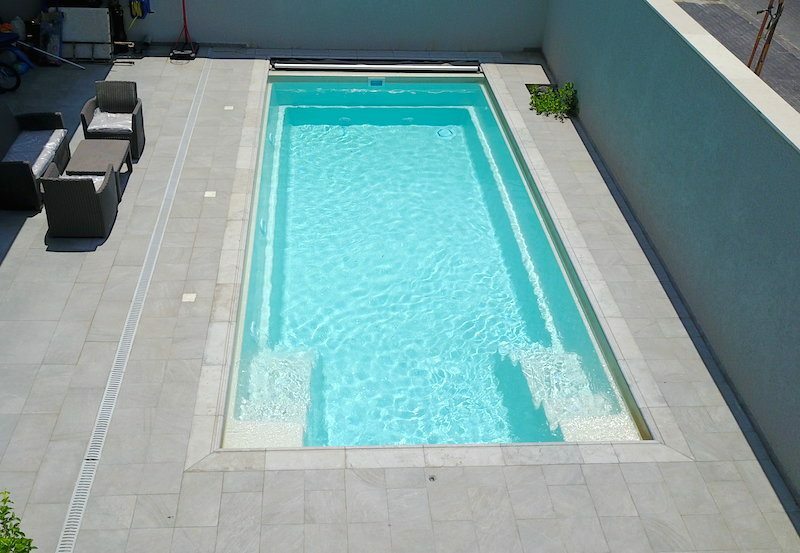 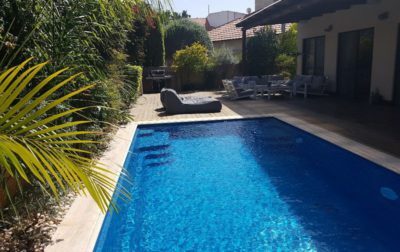 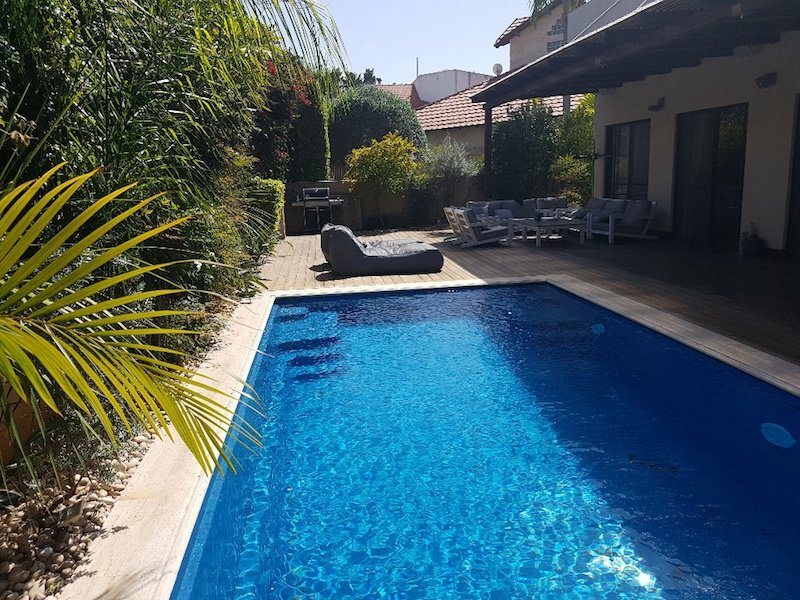 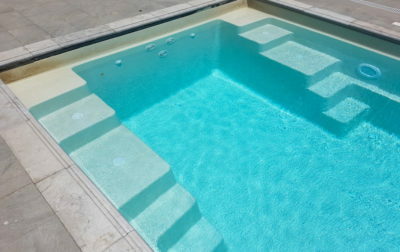 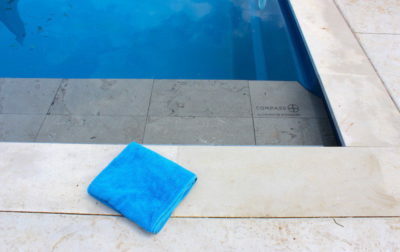 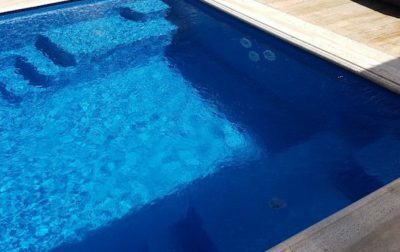 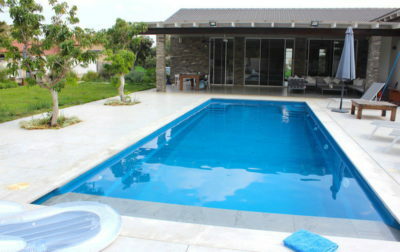 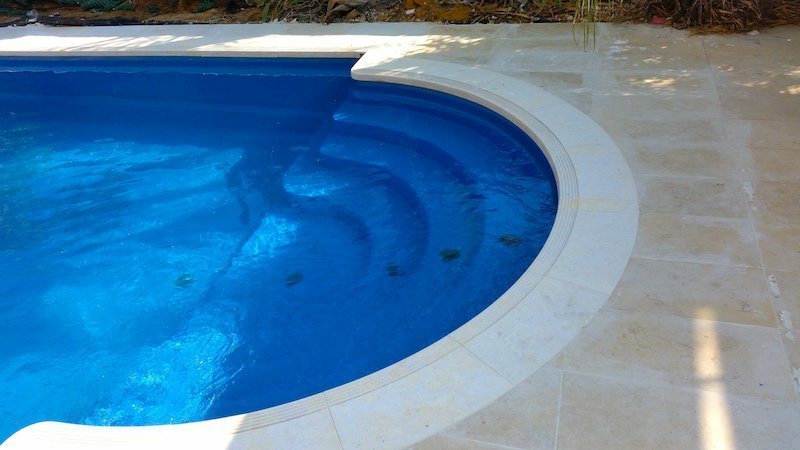 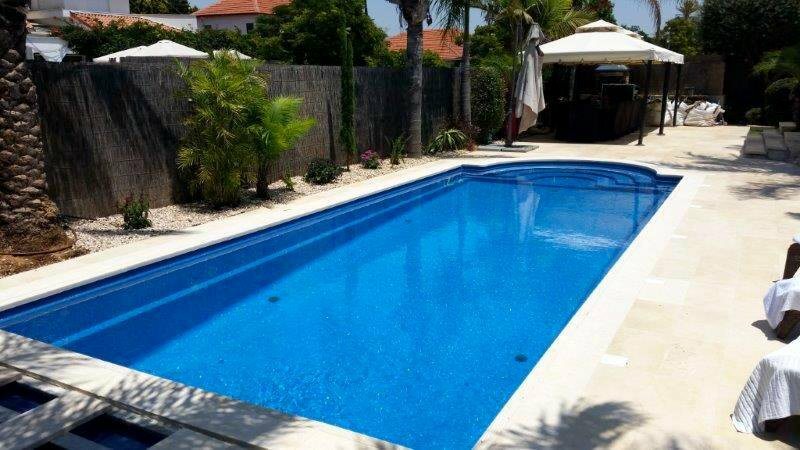 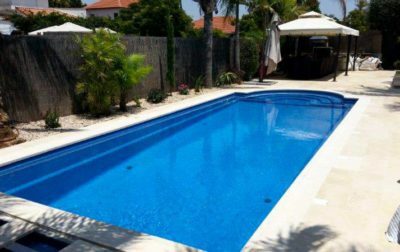 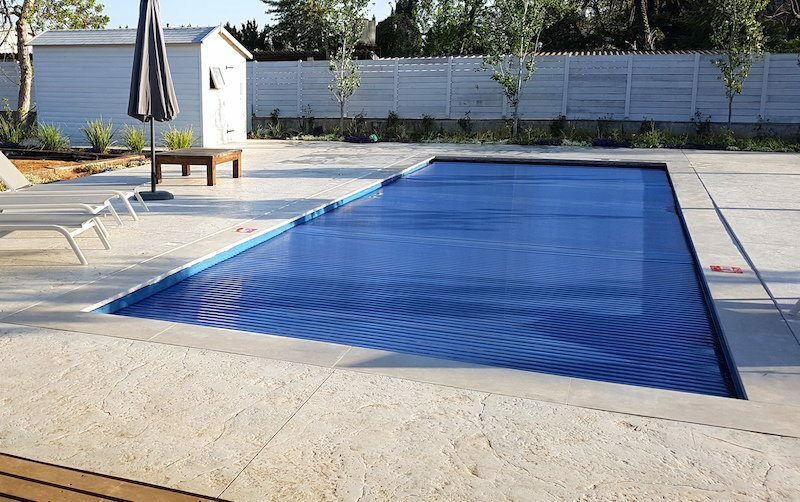 The quality is guaranteed by Compass pool professionals! 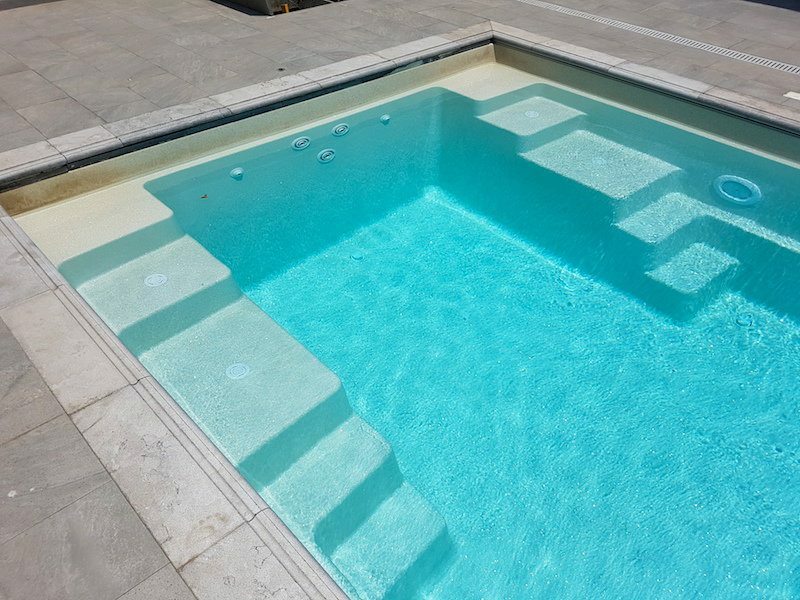 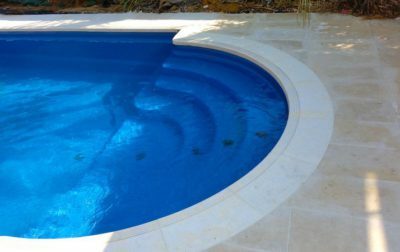 Natural stones add timeless quality to any size of pool can be used for the construction of luxury renovations and additions.